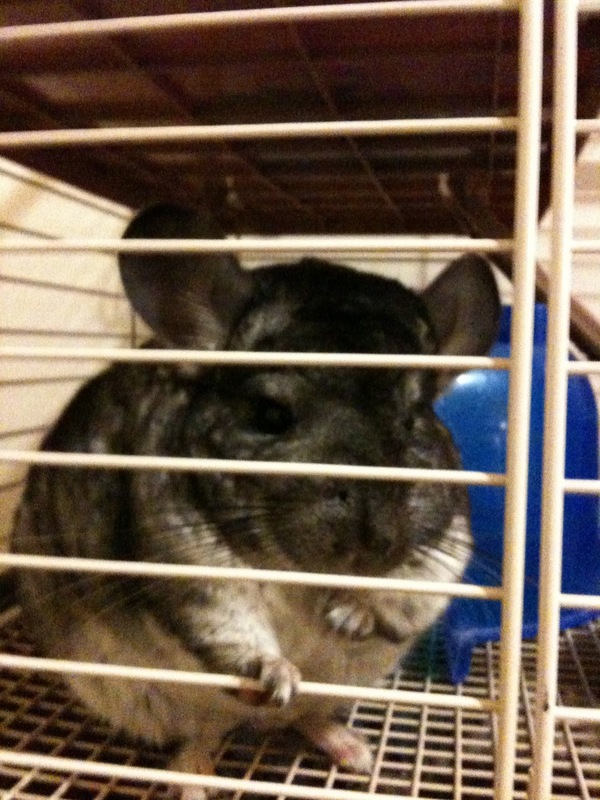 Chalupa the Chinchilla Lives with Me: First Time "insert that's what she said joke"
First Time "insert that's what she said joke"
So this is a first for me. I shall think of this blog as a virtual diary with constrictions for practical purposes. I'm actually a college art student/ pre-med student (obviously I am still undecided so in the next 4 years we'll see how that goes!). So that's it for tonight, I'm tired and this step took the air right out of my "insert another twssj"
Oh! 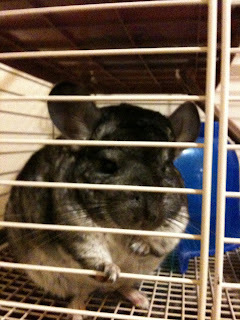 here's a picture of my chinchilla since I christened this blog after him and all!